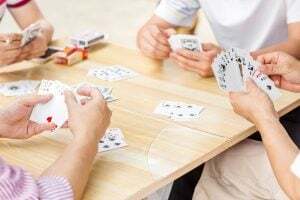 With a little twist, card games like War and Go Fish can be used to help kids hold onto math facts and math manipulations over the summer. If War (higher card win) is too simple, then Subtraction War (figuring out the difference between two cards) might be just the right amount of challenge. Pairs can also be added to Go Fish to boost addition. A nice list of card and dice math games can be found HERE. 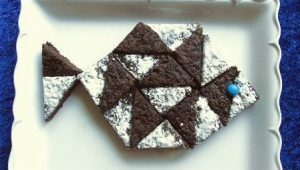 Send your kids to the kitchen for hands-on geometry like these tesselated brownies or practice with measurement conversions and ratios. 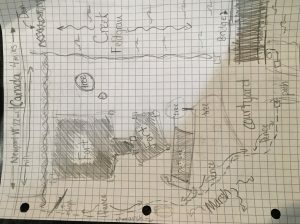 This year’s Ingenuity Award winners have plenty of suggestions about building things over the summer. 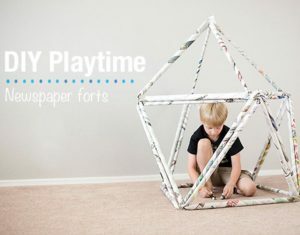 A fort can be as simple as a sheet over a suspended rope to building a treehouse like one of this year’s Ingenuity Award winners!